Each year, we deliver over 1 million products and over 14 miles of table cloth throughout Warwickshire, Worcestershire, Gloucestershire, Oxfordshire, Staffordshire, Derbyshire and the West Midlands. Whether you are a caterer organising a wedding for 200, a business looking to host an event for 1500, a bride and groom planning your own wedding, you need an award winning catering equipment hire company that can deliver, collect and wash up all the plates, glasses, cutlery, linen and furniture, so you can focus on your job. "Glad to see you have been rewarded at last for your relentless, fantastic, efficient service you have always given in helping me achieve my event successfully with each booking"
"Many thanks for exceptional service regarding the catering hire for our wedding - We really appreciated you pulling out the stops to get us everything we needed"
Whether you’re after classic white, fine dining or contemporary square or rectangular plates, you’re sure to find the perfect crockery for your event among our great choice of products. 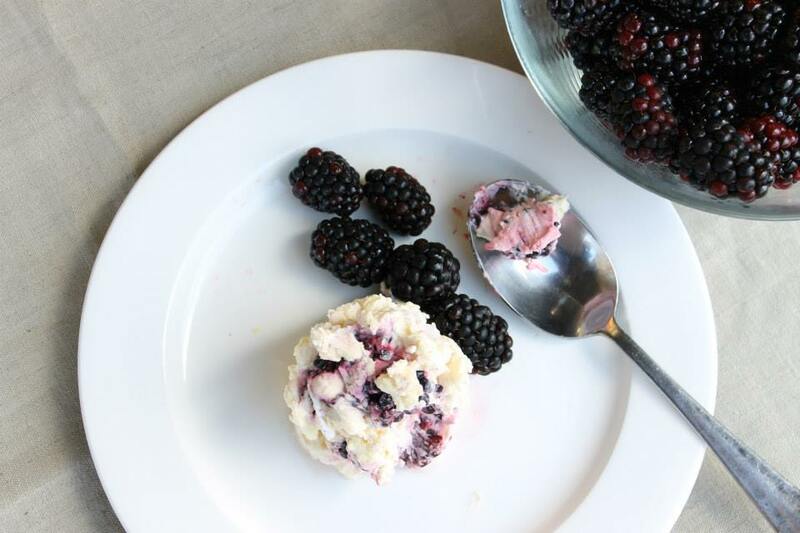 From dinner plates to rice bowls, and from espresso cups to soup plates, we can supply you with everything you need to serve an unforgettable meal. 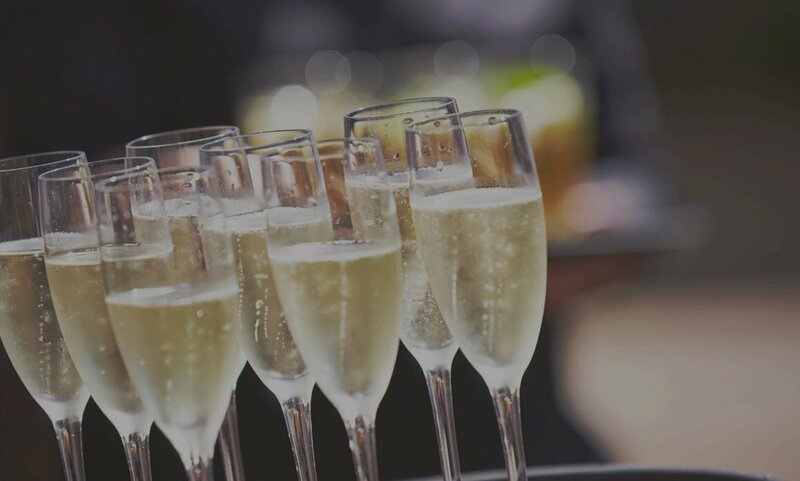 Our stylish and sparkling glassware range features every type of glass you could wish for, including champagne flutes, tumblers, numerous sizes of wine glass, shot glasses and much more. 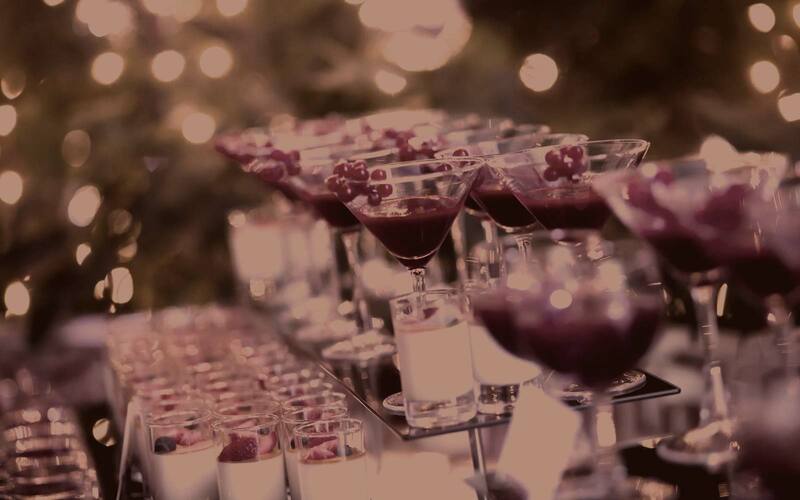 We stock only the finest quality glassware, so you can be confident that you’ll create a great impression at your event. All our glassware is delivered to your venue hand polished and finished. We can supply you with every conceivable item of cutlery you might need for whatever delicious feast you’re planning to serve. 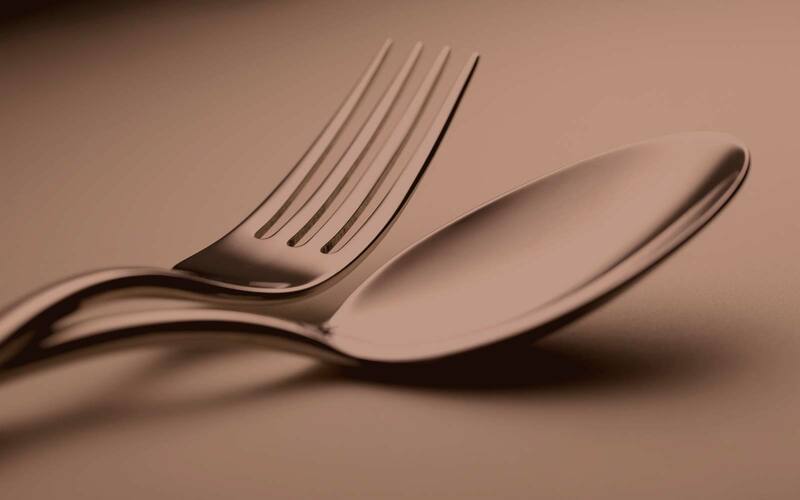 We have two superior cutlery ranges for you to choose from: our distinguished Rattail range is perfect for private parties, while our Bead design is best suited to commercial use at hotels, restaurants and larger corporate events. Create a feeling of luxury at your event with our fine-quality table linen, which comes in numerous shapes, sizes and colours to fit any table and suit the theme or style you have in mind for your event. 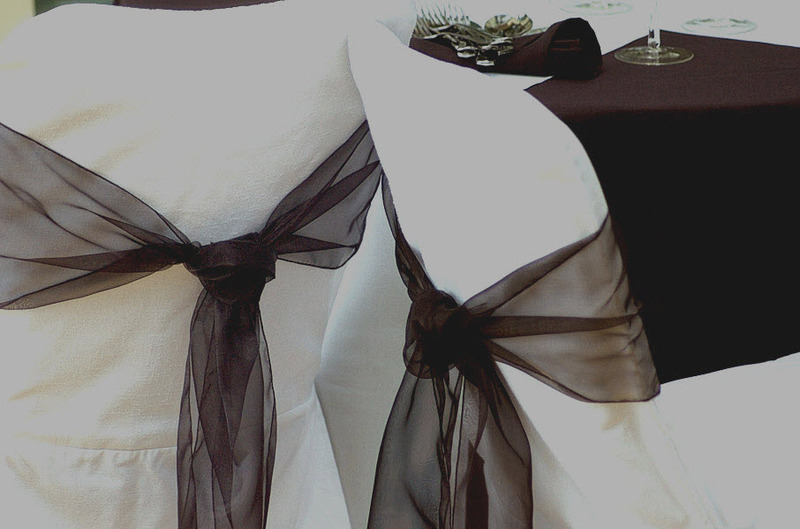 To put the finishing touch on each stunning table setting, we can even provide organza chair sashes in whatever colour you choose. Before leaving the laundry, every piece of linen is hand checked for imperfections by our expert team, allowing the linen to arrive in pristine condition, ready to go on the tables. From napkins to cloths to runners, we offer over 30 different colours, allowing us to work with you to create bespoke themes no matter what the occasion. The quality of the equipment behind the scenes is every bit as important as how good your tables look, so we pride ourselves on supplying high-quality kitchen equipment. From ovens and fridges to Jack Stacks, paella pans and prep tables, we can provide everything needed to ensure your event runs smoothly in the background. There is no need to wash up. Our wash up charge is shown on your quote or order when placed, meaning that all you have to think about after your event is how well it went. This means that you don’t need to worry if your venue lacks washing facilities, paying staff extra hours to wash up or your own time to do it. For your convenience, we deliver to any venue throughout Warwickshire, Worcestershire, Gloucestershire, Oxfordshire, Derbyshire, Staffordshire and the West Midlands. There is a charge for this service and a quote will be provided at the time of the order being placed/quote being requested. Delivery and collection are charged by the mile, and we can liaise with you to arrange a suitable drop-off and collection point for venues that are more challenging to access, such as fields or busy streets with no parking. We check all equipment on the day of delivery but if you are not completely satisfied please contact us within 12 hours of delivery. All items are counted, including carrying boxes, on return to our warehouse. You can spot our products in a number of Hollywood and British films, British dramas and documentaries. Each year, we deliver over 1 million products and over 14 miles of table cloth. We have a vast range of over 600 product types for hire, covering tableware, glassware, cutlery, linen, furniture, catering equipment. We’re adding to this range all the time to ensure we’re always introducing fresh ideas, following current trends and giving our clients more choice. We drive 5.5 times around the Earth’s circumference (24,906 miles) every year delivering our products. Plato Catering Hire is a catering equipment, linen and furniture hire company with a proven track record of over 16 years in business. We specialise in the hire of superb quality tableware, glassware, cutlery, linen, furniture and catering equipment of the highest quality, that is spotlessly clean, hand polished and ready to use. We are part of the Event Hire Association (EHA), the industry-leading trade association for the event hire industry. Private individuals, caterers, event management companies, corporates, marquee hire companies and hotels work with Plato Catering Hire. Founded in 1999, we have many years’ experience of helping clients organise unforgettable events throughout Warwickshire, Worcestershire, Gloucestershire, Oxfordshire, Derbyshire, Staffordshire and the West Midlands. Plato’s philosophy is to satisfy your needs and provide you with outstanding customer service so you want to recommend us and become a Raving Fan. Proud members of the Event Hire Association. The Hire Association Europe (HAE) / Event Hire Association (EHA) is the UK’s internationally recognised trade association for the event hire industry. Our customers are the focus of everything we do. We are proud to provide outstanding customer service from the moment you first make an enquiry with us, right through to collecting your order after your event. You’ll find our staff friendly, welcoming and professional, and they’re here to offer you outstanding customer service. "Your service from the initial email to the final invoice reflects a professional yet personal service that exudes quality. We have already recommended you to a number of our wedding guests, excellent customer service"
Our promise is to provide exceptional quality products and outstanding customer service always! 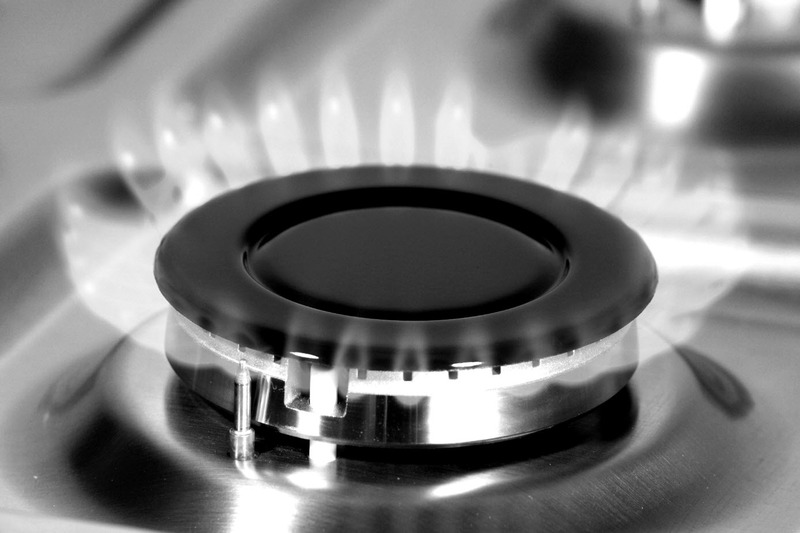 Our business has been built on a strong set of values that form the backbone of our company. We continually evaluate these to make sure we are always delivering on our customer promise. To consistently give outstanding customer service in a process driven environment. 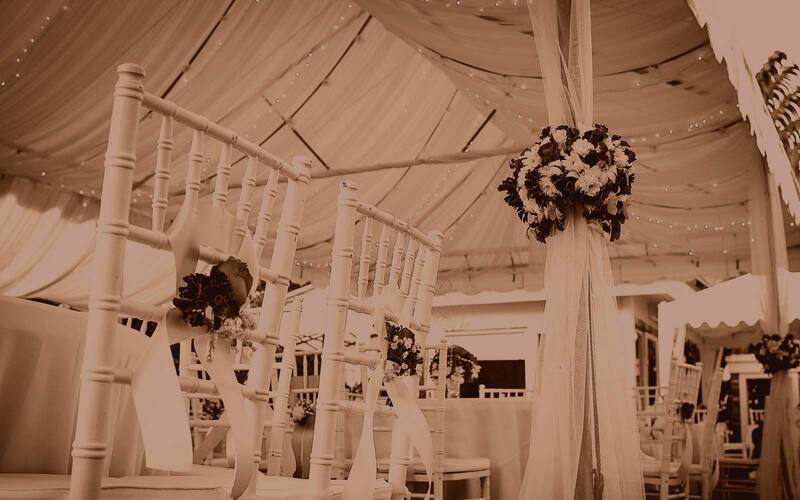 To become the most successful service provider in the Event Hire Industry. In a digital age, the old-fashioned value of service is still very important to us. To be able to achieve our vision we can never rest on our laurels. Service is at the heart of all we do. The spirit in which we do things; with passion, integrity, respect and excellence. "Great people; always making you feel like you are their ONLY client!" Our team is the most important asset to our business. We rely on them to communicate our ethos "Affordable prices, outstanding customer service" and they never let us down. We feel the same about all our partners. We like to work with partners who share our approach to outstanding service and who are local to us. We work with people we like!